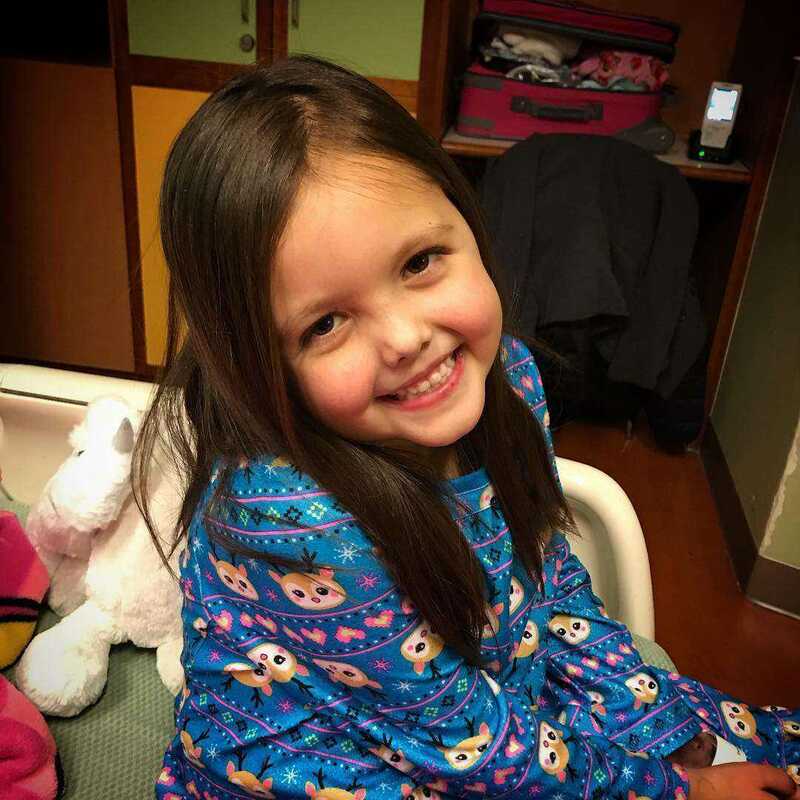 On October 11, 2011 at the age of 10 months, Addilyn was diagnosed with PFIC-2 (Progressive Familial Intrahepatic Cholestasis Type-2), a rare genetic liver disease which causes liver failure. There is no cure for this terminal disease. It's been a long steady road but here we are. We have experienced 6 wonderful years of stability as far as Addi's disease is concerned. However, her liver has now decided it cannot hold on any longer. Addilyn has severe cirrhosis or liver scarring, which results in poor liver function. During the past year her blood work has had several spikes and dives. She was seen last month during an emergency visit because we were concerned about increased jaundice. Her jaundice has gotten increasingly worse since. A few of her other tests have gotten worse as well. The transplant team at Denver Children's Hospital has begin the process toward transplant. The only way symptoms of this disease can be reversed is with liver transplantation. She will need a new liver to save her life. Addilyn still has a long road ahead. Please pray for her and think of her often! She is in good spirits and still as happy as can be! We thank COTA for being with us so far! Funding has helped with her doctor visits and needed medications! COTA thank you in advance for being with Addi on this lifelong journey!